Only half the size of the Kenco Auto Café, but still great quality drinks, just a smaller selection. The perfect office coffee machine for a smaller office. The Kenco Mini Auto Café can also be leased with our Coffee Machine Leasing plan or it can also be rented with our Coffee Machine Rental. 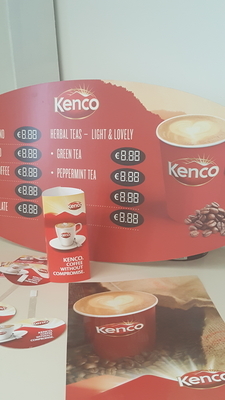 Contact Us on 059 91 34 455 or use the form within the Product Enquiry tab below to make an enquiry or book an appointment to view the Kenco Mini Auto Café along with all of our commercial coffee machines at our showrooms. This is a little gem… Only half the size of the Kenco Auto Café, but still great quality drinks, just a smaller selection. 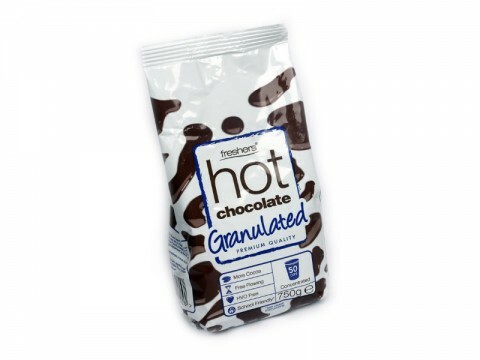 Ideal where you want to serve great coffees, with hot water button for Tea and Hot Chocolate Sachets. This machine will suit any size office, a retail convenience store or a Trade Counter where you want to serve teas / coffees to your customers. 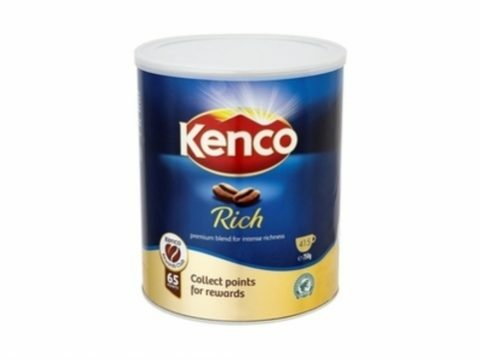 The Kenco Mini Auto Café comes with two canisters for coffee, cappuccino topping or chocolate and a separate hot water tap for, for instance, tea or soup. 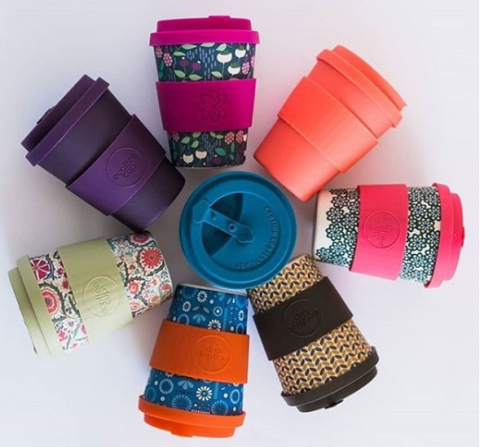 Additionally, the machine has been equipped with many conveniences, such as digital control, plastic drip tray, automatic descale indicator and rinsing programme. 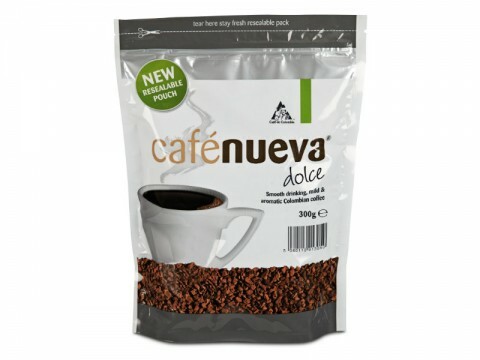 We offer you a choice of Coffees and Teas to suit your tastes and suitable for your coffee machine. 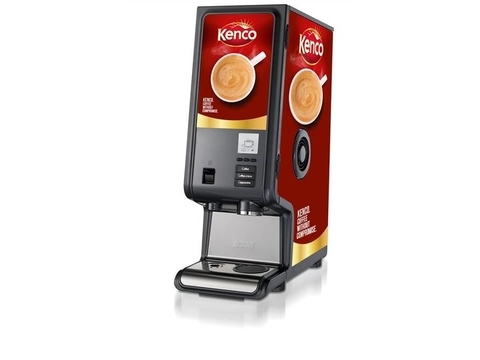 Contact Us on 059 91 34 455 or fill out the form within the Product Enquiry tab above to make an enquiry or book an appointment to view the Kenco Mini Auto Café along with all of our commercial coffee machines at our showrooms.